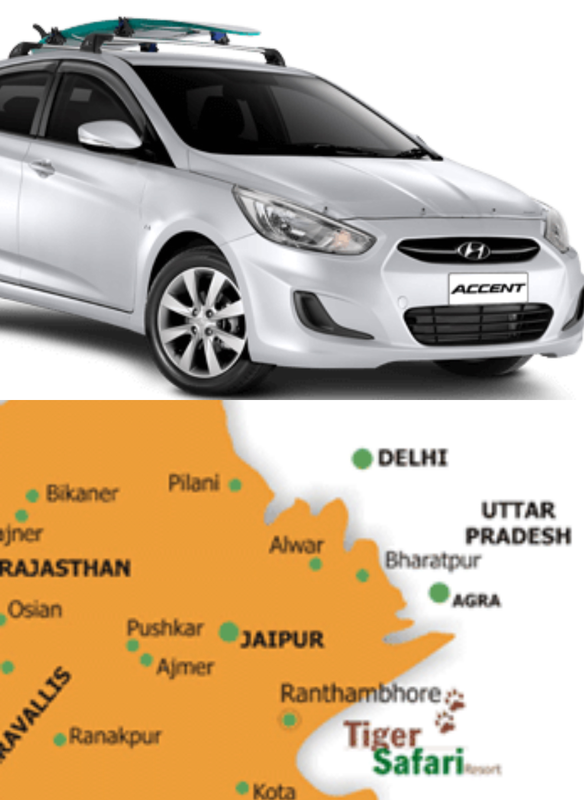 We are one of the leading Car Rental Service Provider in all across Jaipur and provides car for the tour of northern India. We are value oriented and focus on the requirement of our clients..
Magnificient fort of Ranthambore, alluring Padam Talao lake attract numerous of tourists there for one day tour. In this pack we provides our cars(Sedan and SUV model) on rent in jaipur for one day sightseeing excursion of Ranthambore. After having thrilling memory we will driven towards Jaipur Railway station or the airport.!! !